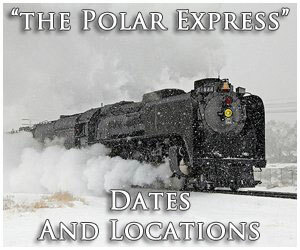 The Chicago, Aurora and Elgin Railroad was once a first-class operation which provided the Fox River Valley with high-speed service into Chicago. It was well-financed from the start, backed by two powerful eastern syndicates. With money to spend the system was built to incredibly high-standards, carrying a private right-of-way and partially double-tracked main line; west of Wheaton, branches fanned out to the river communities of Elgin, Aurora, Geneva, and Batavia. In addition, planners settled on a third rail operation which earned it the nickname, "Great Third Rail." Until World War I the CA&E was relatively profitable but then suffered from ridership losses and rising costs. The years after the depression were a struggle although the fatal blow proved to be the Eisenhower Expressway. It not only hurt ridership but also eliminated the interurban's direct route into Chicago's Loop. After a drawn out fight the company abruptly ended passenger service without warning on July 3, 1957. 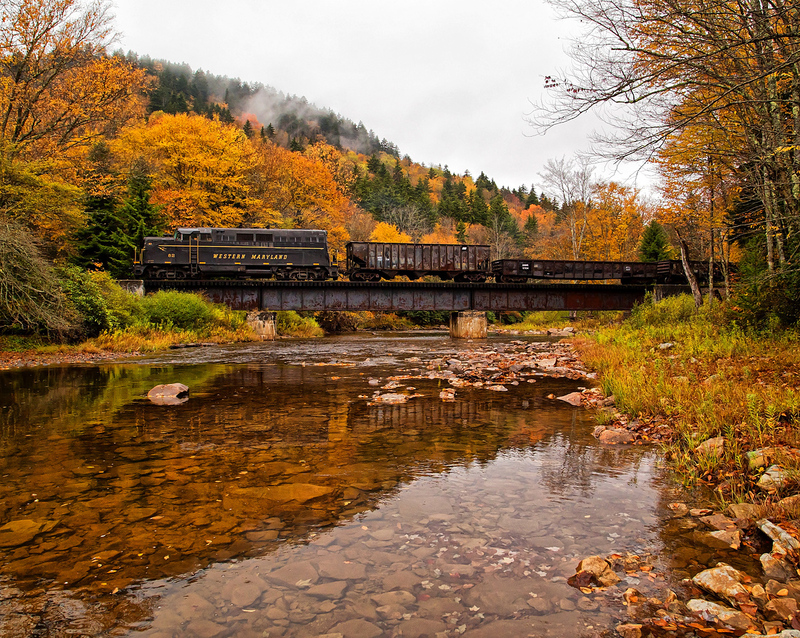 The carload freight business continued but could not outpace expenses and operations ceased entirely a few years later. What became the Chicago, Aurora and Elgin was envisioned as a bridge line, if you will, linking the interurban network already serving the Fox River communities with downtown Chicago. According to Dr. George Hilton's and John Due's book, "The Electric Interurban Railways in America," these towns, which blossomed into Windy City suburbs, had enjoyed electrified rail service long before the CA&E was built; during the early 1890's the first segment opened between Carpentersville and Elgin, followed by a southward extension to Geneva completed in July of 1896. Finally, rails reached Aurora in 1899 with a branch to Yorkville put into service during 1901. The property, while carrying a great deal of its own right-of-way, was largely financed by local interests, and built to the typical light construction standards inherent of most interurbans. In 1901 the Fox River lines were acquired by the Pomeroy-Mandelbaum Syndicate which reorganized them as the Elgin, Aurora & Southern Traction Company. In 1906 the EA&ST was consolidated into the Aurora, Elgin & Chicago (CA&E's immediate predecessor) becoming its Fox River Division. The Chicago, Aurora & Elgin began as two separate, paper corporations. On February 24, 1899 members of the Everett-Moore Syndicate incorporated both the Aurora & Chicago Railway and Elgin & Chicago Railway; each had intentions of building east from the Fox River to connect their respective communities with Chicago. The very next day, February 25, 1899, associates involved with the Pomeroy-Mandelbaum Syndicate formed the Chicago, Wheaton & Aurora Railroad (CW&A) as competition against the Everett-Moore's endeavors. Both groups were relatively well-financed, acquiring the needed franchises and right-of-way in short order. On February 21, 1901 Pomeroy-Mandelbaum formed another subsidiary known as the Batavia & Eastern Railway to build a branch off its CW&A line into Batavia. Thankfully, common sense prevailed early on; in 1901 both syndicates agreed to merge operations into a single entity, the Aurora, Elgin & Chicago Railway (AE&C), created on April 10, 1901. This new company absorbed all previous charters, as well as the aforementioned Fox River lines. 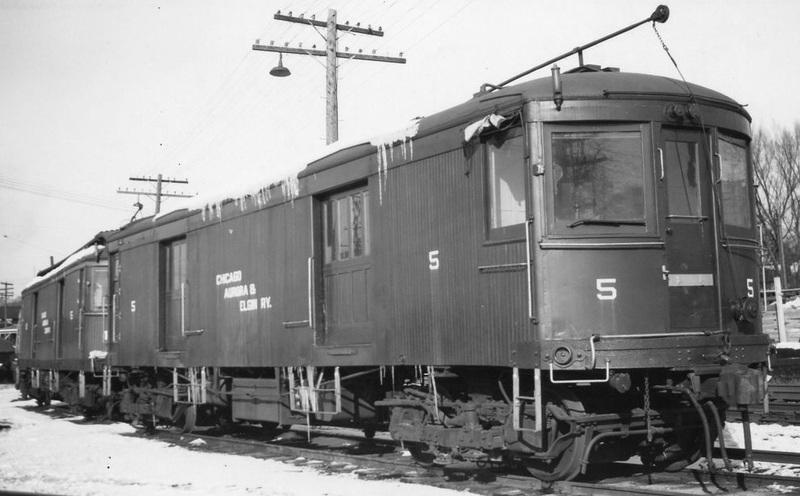 The AE&C was rare for an interurban by receiving strong financial backing right from the start. This largely explains how it survived decades after many others had been abandoned. Most interurbans were initially capitalized between $10,000 and $100,000 but the AE&C enjoyed an incredible $3 million in startup funding. With such deep pockets, engineers set about designing a corridor that arguably even surpassed that of the surrounding standard railroads. According to Larry Plancho's excellent book, "The Story Of The Chicago, Aurora & Elgin Railroad: 2 - History," it was planned to operate via third-rail with speeds reaching 65 mph. At the time, the Midwest's electrical grid was still relatively sporadic, which led to construction of its own power plant at Batavia. An unexpected benefit of this plan turned out to be additional revenue by selling power to third parties. Another early decision was the location of the AE&C's primary shops and maintenance facilities. It was decided these would be based in Wheaton, the central point of the system, where the Fox River branches met before heading east towards Chicago. Construction of the AE&C had actually commenced under the AW&C banner which began building right-of-way northeastward from Aurora on September 18, 1900. This was then continued under the AE&C. Interestingly, officials did not experience considerable push-back from the standard railroads regarding right-of-way crossings, an issue interurbans often dealt with. Perhaps it was due to the system's high quality of construction, which included fully protected interlockings; whatever the case, by 1902 the 32.5 miles from Chicago's 52nd Avenue to Aurora, which included double-tracking as far as Wheaton, was completed and ready for service. Following a series of tests, trials, and troubleshooting operations officially launched on August 25, 1902. That year also marked another important event when the Everett-Moore Syndicate, always the financially stronger of the two, sold-out after the company experienced monetary troubles which left Pomeroy-Mandelbaum as the primary owner. The first branch to open was the Batavia line, put into operation at the end of September that year. Following this event the northwestern 17.5-mile leg into Elgin officially opened just a year later on May 26, 1903. This left only the Geneva Branch. The AE&C's lines beyond Wheaton were not double-tracked although were operated via third-rail. The branch to Geneva was the only one not served by its own substation since the corridor had not been built by A&EC interests. It was originally incorporated as the Chicago, Wheaton & Western Railway (CW&W) on August 27, 1908 to head west from a point along the AE&C's Elgin Branch (which became Geneva Junction) to West Chicago. While construction commenced quickly the CW&W never operated its own equipment. Instead, its promoters agreed to hand these duties off to the AE&C which went on to officially lease the CW&W on June 3, 1910. By December of 1909 rails had reached Geneva and the following year, on July 25, 1910, service was extended to St. Charles under catenary of the Fox River Division. The Aurora, Elgin & Chicago's management contemplated many times, on a few occasions seriously, about extending service far beyond the Fox River Valley. However, they ultimately decided against such ideas due to low ridership projections. In any event, their initial assessment of a profitable system linking the Fox River with Chicago was proven correct as patronage was strong from the start. When built, the Aurora, Elgin & Chicago's electrical components were supplied entirely through General Electric. The coal-fired power plant produced three-phase, alternating current at 26,000 volts. This was stepped down to single-phase direct current at 600 volts via six substations which carried transformers and generators for this purpose. These six substations included #1 on the north side of Aurora, #2 at Warrenville, #3 at Lombard, #4 at Maywood, #5 at Ingalton, and #6 at Clintonville. During the 1920's, under the direction of new leader Dr. Thomas Conway, Jr., more were needed which gave way to new facilities at Wheaton and Bellwood while the Maywood building was expanded. In 1909 the power plant was also expanded to meet demand. In addition, it supplied power to other area interurbans and for general use. The power plant was later sold in 1926 to the Public Service Company of Northern Illinois. After that time the CA&E contracted out its power needs. 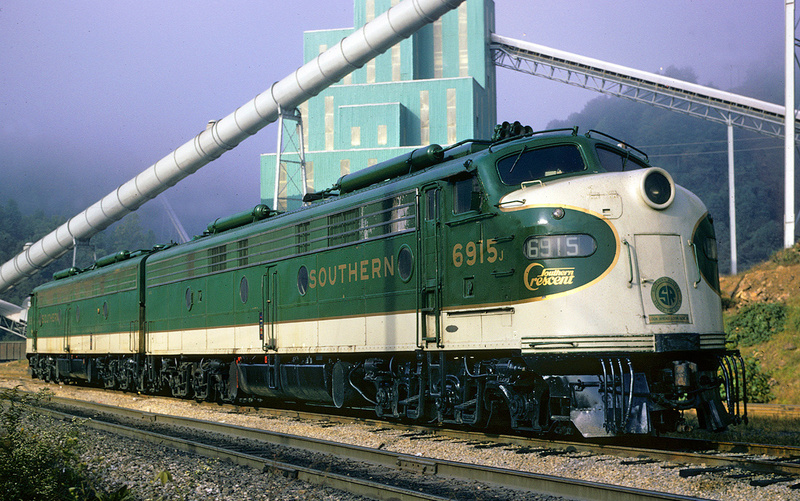 By the time service had been established to Geneva the AE&C was already running into Chicago's downtown Loop. As Mr. Plachno points out this single factor is largely why the system was so successful since Fox River commuters could reach the city directly without changing trains in the process. As early as 1903 the AE&C had been accessing the Loop over tracks of the Metropolitan West Side Elevated Railroad although did not begin formal service into the Fifth Avenue Terminal (this facility opened on October 3, 1904 and it was later renamed the Wells Street Terminal) until March 11, 1905. Following this event, one final addition was the Cook County & Southern Railway Company (incorporated, November 23, 1905), a 2.25-mile branch running from Bellwood to the Mt. Carmel and Oak Ridge cemeteries. In what would be perceived unusual today, at the time interurbans could derive considerable business from operating funeral trains to such locations. 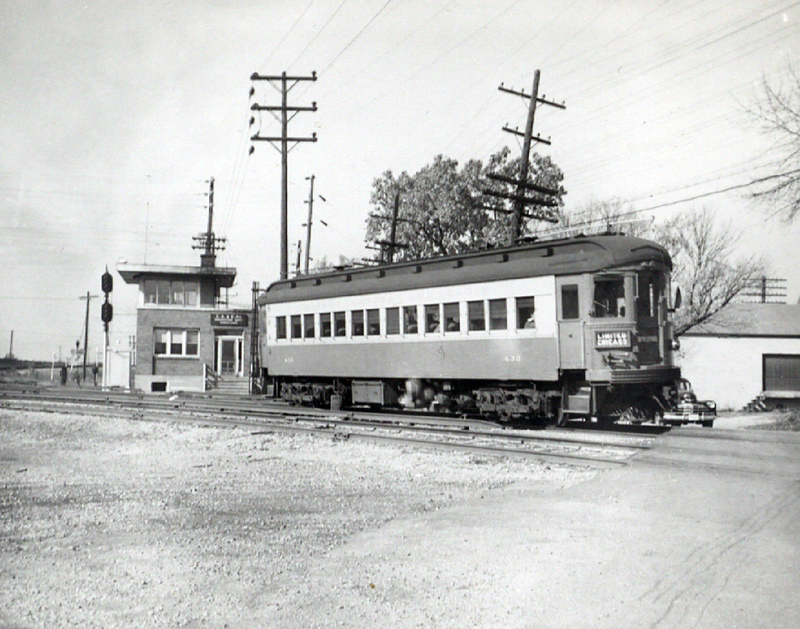 The Cook County Branch opened on March 18, 1906 but operations survived for only two decades before its replacement by the Westchester Branch which commenced service on October 1, 1926. 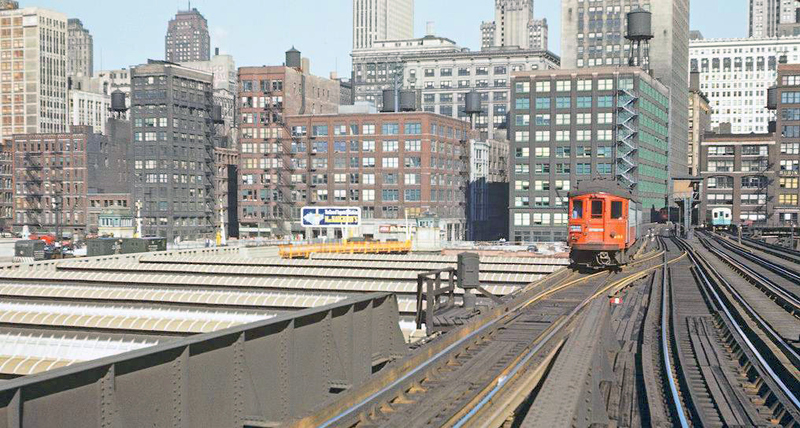 This line was never operated by either the AE&C or CA&E; instead it was leased to the Chicago Rapid Transit Company. 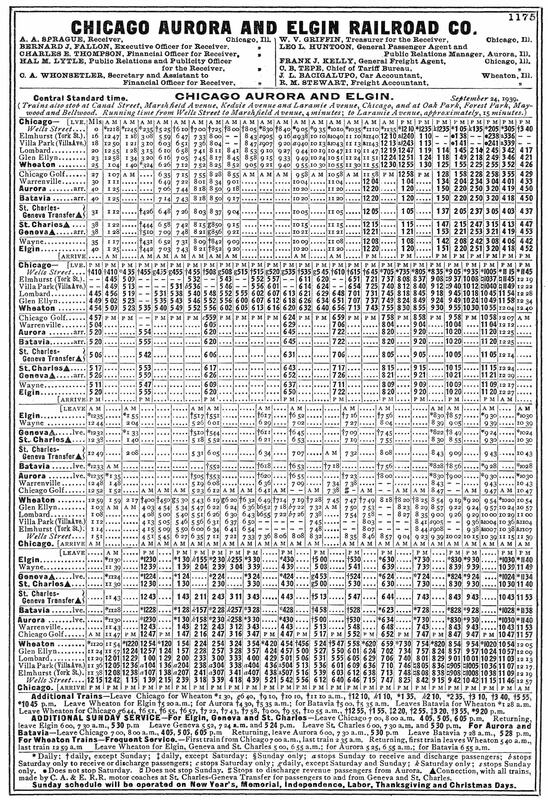 At its height the AE&C system totaled 66 route miles (Third Rail Division), including all branches and main lines. Its Fox River Division, running north to south (Carpentersville - Elgin - Geneva - Aurora - Yorkville), maintained another 35 route miles. 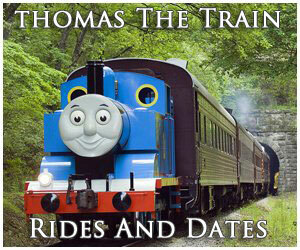 When including all branches, main lines, sidings, city trackage, spurs, etc. the AE&C boasted a network of just under 170 miles. Abandonment of the Cook County Branch was actually not the first cutbacks to take place. 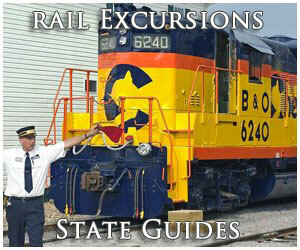 The Fox River Division had long fought low ridership, eventually entering bankruptcy in 1919. The property was reorganized as the Aurora, Elgin & Fox River Electric Company in 1924 and then permanently separated from the AE&C. It continued to struggle as an independent until finally discontinuing all passenger operations on March 31, 1935 (replaced with bus service). The early era of the AE&C was relatively profitable although the interurban never delved heavily into the carload freight business (less-than-carload, or LCL, service did not start until 1905). But it was an early proponent of milk trains which launched on May 1, 1903 and had initiated express service that same year (October). As a way of further boosting ridership the AE&C running upscale parlor-buffet cars on August 30, 1904. During the industry's height such extravagances were not uncommon although generally short-lived since standard railroads could outperform interurbans in this market. It proved no different on the AE&C which ended the practice in 1929. The World War I period was the financial height of the interurban industry, peaking at 15,580 miles in 1916. After that time they slowly declined, squeezed by the new automobile, competition from standard railroads, and the depression years. During July of 1919 AE&C employees went on strike when negotiations over a pay raise could not be settled. This event, followed by the company's struggles to make interest payments, led to its first bankruptcy on August 9, 1919. On March 16, 1922 the property was sold at foreclosure giving rise to the Chicago, Aurora & Elgin Railroad, which officially took over the AE&C's lines as of July 1st that year. New management brought in Dr. Thomas Conway, Jr. as president. He immediately put a plan in motion to entirely rebuild the worn-out infrastructure, which had received little attention during the first two decades of operation. There was new rail laid (some as heavy as 101 pounds), ties replaced, fresh ballast poured, new cars purchased, expansion of the Wheaton Shops, new automatic block signaling installed, and construction of additional substations (see inset paragraph). Conway's involvement lasted only a few years for in 1926 he moved on to another troubled interurban, the Cincinnati & Dayton Traction Company. However, he was quite effective during his tenure, returning the Roarin' Elgin to a solid footing. With his departure Samuel Insull's empire gained control and was so impressed with Conway's work that few additional improvements were needed. Insull's primary involvement centered around electric and gas utilities but he was also a big believer in electrified railroads, ultimately controlling all three of Chicago's major interubans. Altogether, he held interests in 32 states with assets totaling $2 billion. Despite the CA&E's sinking profits after the Great Depression, Insull's deep pockets helped shield the company from another bankruptcy. His management tried very hard to build up lucrative freight traffic, an area in which the Insull-controlled Chicago, North Shore & Milwaukee and Chicago, South Shore & South Bend had been successful. Unfortunately, despite these efforts CA&E's carload freight never reached $500,000 in any year (by comparison, the South Shore Line was totaling nearly $2 million annually by the start of World War II). In 1930, it peaked at $471,878 from gross total revenues of $2,661,061. Alas, the Insull era and security it provided were both short-lived. The depression strained his company's finances and bankruptcy soon followed; he resigned control of the Chicago, Auora & Elgin as of June 7, 1932. With the umbrella this protection gone the CA&E also fell into bankruptcy only a month later on July 21st. This time, receivership persisted throughout the decade and beyond World War II. The CA&E's struggles continued, despite climbing ticket sales as evermore families moved into the western suburbs. The nature of its clientele, which was transitioning to a commuter base, made them an increasingly unprofitable lot since fares were never high enough to cover all expenses let alone generate a profit. The nearby South Shore and North Shore were experiencing a similar problem. To help reduce deficits the company successfully discontinued operations over the Geneva Branch, which shutdown after October 31, 1937. The war years were generally good as business increased to the point the interurban had exited receivership on October 1, 1946, renamed as the Chicago, Aurora & Elgin Railway. After the war the good times persisted, so much so that a profit of more than $200,000 was expected for 1946. Unfortunately, trouble hit within weeks of exiting receivership when another brief strike occurred due to wage increase demands. This was eventually granted but plunged the company back into red ink. Then, yet another strike arose in early 1951 for the same reason with all parties finally agreeing to an additional wage hike in March. The next significant service reduction was abandonment of the Westchester Branch when the Chicago Transit Authority stopped running the line after December 9, 1951. The Chicago, Aurora & Elgin's end can be tied directly to construction of what was originally known as the West-Side Super Highway, later renamed the Eisenhower Expressway (in honor of President Dwight D. Eisenhower). Today it is referred to as Interstate 290. The idea for such a highway traced back to the 1930's, designed to connect the downtown area with the western Fox River Valley suburbs; the very same area served by the CA&E. Just like Southern California's great Pacific Electric Railway, Chicago gave little regard to the interurban's importance as a commuter carrier when planning this freeway. Aside from hurting ridership it also took its right-of-way from Austin Boulevard to Forest Park. In the meantime a temporary right-of-way was built, running east along Van Buren Street. Not surprisingly, the CA&E was not thrilled with this arrangement due to its service disruptions, numerous grade crossings, and slower running times. It was also unclear where the primary downtown terminal would be situated since the Wells Street Terminal had to be demolished for the project. The CA&E, which never agreed to the street-running proposal, put forth its own plan. 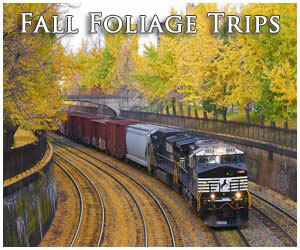 It worked in in conjunction with the CTA to establish a new terminal at Forest Park. Here, CA&E riders would interchange onto the CTA, and vice-versa. Just after midnight on September 20, 1953 the CA&E's final train pulled out from the Wells Street Terminal and an era came to a close. The effects of this move were swift and immediate as folks were extremely unhappy with the new arrangement and did not particularly care for CTA's services. Ridership declined by nearly half; in October of 1952 there were 631,597 riders traveling the CA&E but the following year (October/1953) after the new Forest Park terminal opened this number had dropped to only 350,735. Already cash-starved, this proved the fatal blow; countless proposals and ideas were put forth to remedy the situation but none adopted. In the meantime, management threatened to end service entirely on its own accord and was only stopped by a court order. The better days brought about by World War II allowed purchase of six new cars from the St. Louis Car Company in November of 1941, #451-456. 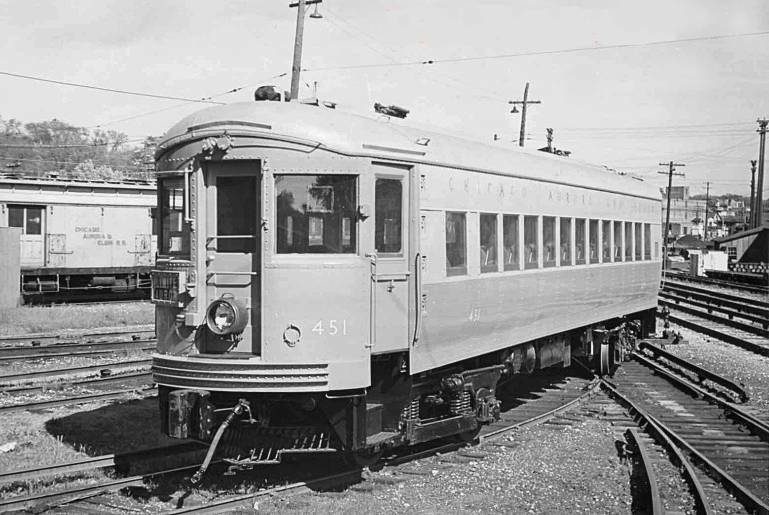 It was the last new equipment acquired and some of the last such cars ever built for an interurban. Above roster information courtesy of the book, "The Great Third Rail," by the Central Electric Railfans' Association (1970 Edition). But court intervention only delayed the inevitable. The company stated it had lost $2.3 million since closure of the Wells Street Terminal and continued to push for discontinuance. With a grim future outlook, the court granted permission to cease all passenger services on July 3, 1957. In one of the most extraordinary events ever recorded in the history of interurban operation, CA&E management wasted no time in exercising its opportunity. At approximately 12:13 PM that day an immediate shutdown was ordered, a move which stranded, confused, and angered thousands of commuters. In the aftermath many were upset but little could be done. The company tried to persevere as a profitable freight carrier, even contemplating purchasing diesels and scrapping the road's electrification. Unfortunately, there was simply not enough business to do so. The western area of Chicago had never enjoyed the strong industrial base of its surrounding counterparts, particularly to the south which had allowed the South Shore to prosper. 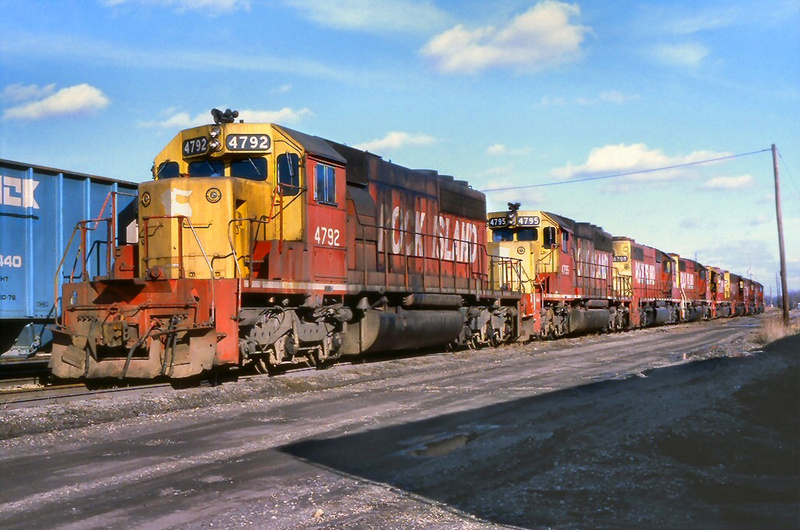 A petitioned was filed on April 29, 1959 to cease remaining freight services. Between May and June of 1961 separate orders were sent down from the Interstate Commerce Commission and Illinois Commerce Commission granting CA&E the authorization and scrapping crews moved in later that November.